Get Better Records - The HIRS Collective "Friends. Lovers. Favorites"
The B-side includes their popular 2016 EP "Yøu Can't Kill Us." completely remixed and remastered followed by "Yøu Can Remix Us." which is all five tracks each remixed by a different friend including Moor Mother, Estoc, and more. THE HIRS COLLECTIVE - "FRIENDS. LOVERS. FAVORITES" is the fist full length record from Philadelphia's HIRS COLLECTIVE. 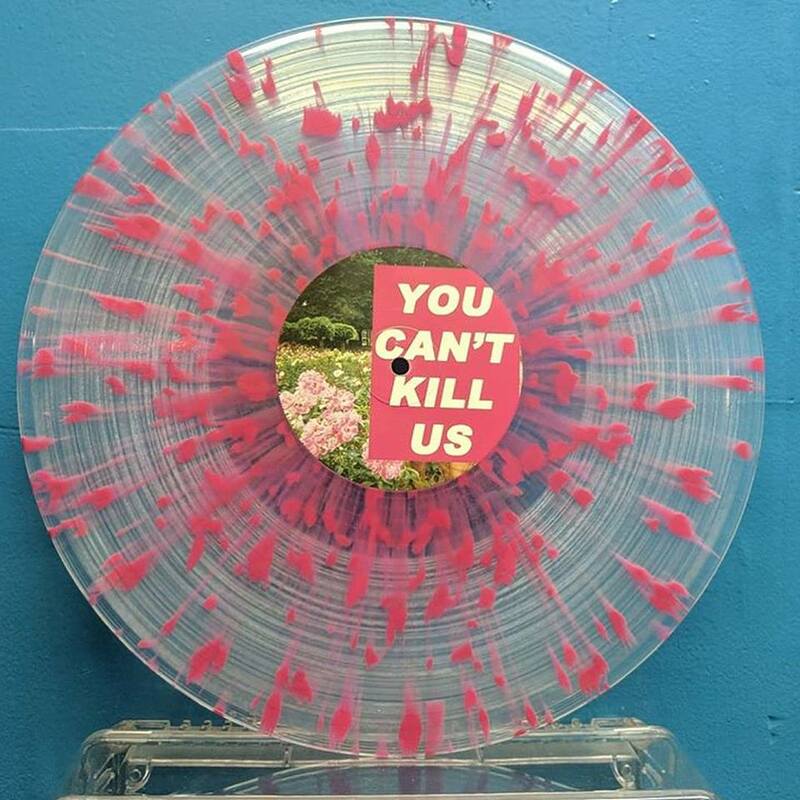 It also features the YOU CAN'T KILL US ep and for the first time YOU CAN REMIX US featuring remixes by women artist. 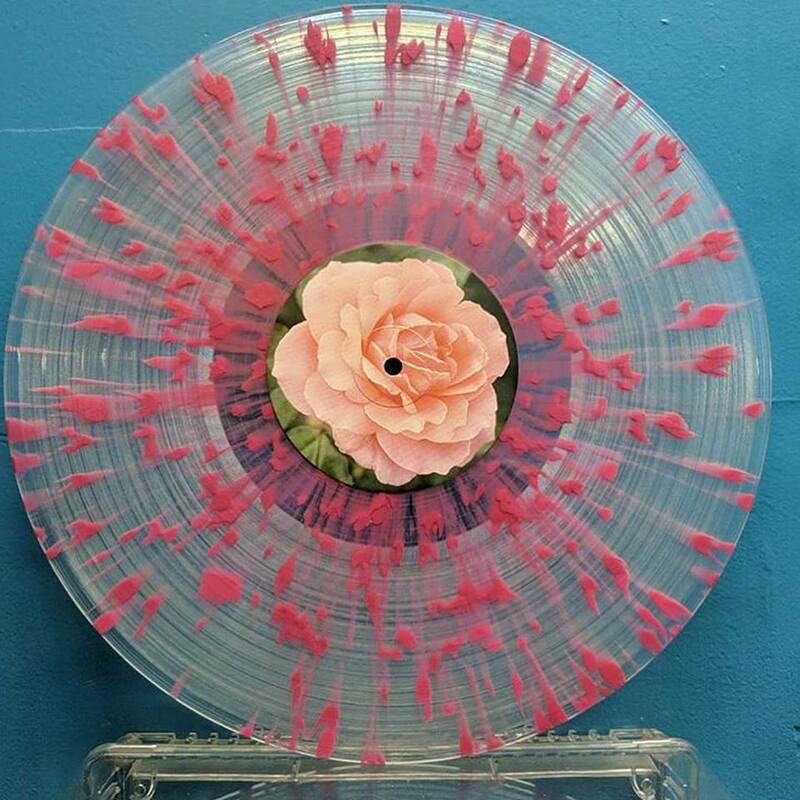 The record is available in limited quantities of pink/white, orange and pink vinyl and is packaged in a heavy duty gatefold jacket with a spot varnish finish, a printed inner sleeve and a 12" insert. The mailorder copies will come with an extra (more easily legible) lyric sheet. HIRS will have these on tour! but you can buy all the colors on this page!! yay! this is a GATEFOLD record!